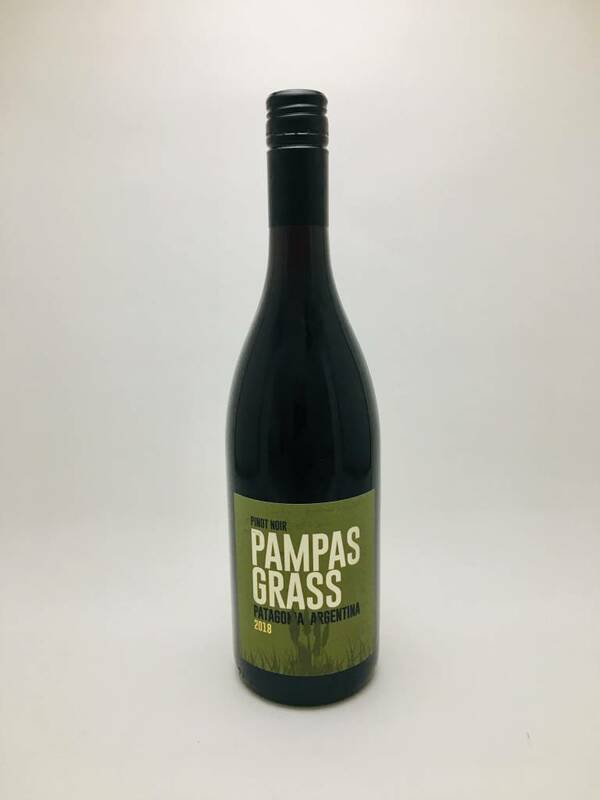 Patagonia Pampas Grass Pinot Noir - City Vino, Inc. This yummy wine smells of strawberry, violet, and bright berry. The flavors follow suit with strawberry candy, raspberry, and red cherry. Soft acidity and light tannins make this wine an easier drinker that can be enjoyed at any time.